Stellenbosch is the second-oldest and undoubtedly scenically most attractive and historically preserved town in southern Africa. The name conjures up images as few other towns or cities can. History is reflected in the neo-Dutch, and modern-Victorian architecture that encompasses simple lines, fine detail and elegant proportions that bear witness to a proud and dignified heritage. The South African Open golf championship, is the second-oldest in the world after the British open! With nearly 500 golf courses in SA, and 363 days a year on which to play this wonderful game (courses are closed on Christmas Day and Good Friday), what more can a visitor ask for? And if Stellenbosch is your base, then there are no fewer than 12 options within a 50 minute drive from your hotel / guesthouse. 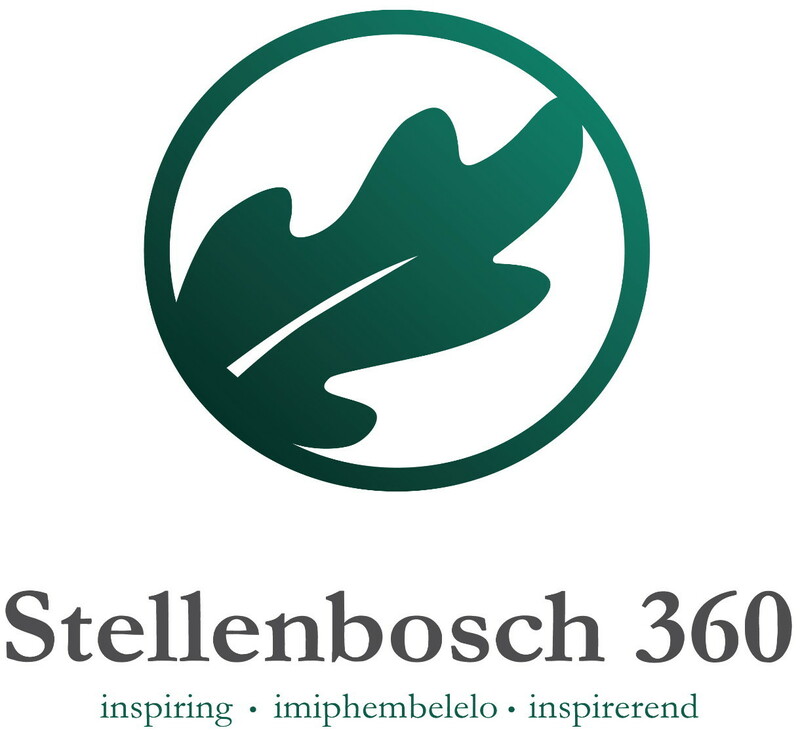 Sadly, the wonderful marketing tour for Stellenbosch 360 Golf Experience, has to be postponed to post Indaba 2015. The short lead time available, has made it difficult for the international traveller to incorporate this into their travel programme. It was also difficult to secure sufficient sponsors. or by phone on 021 887 4257.